I am a Bohemian with my body and soul. 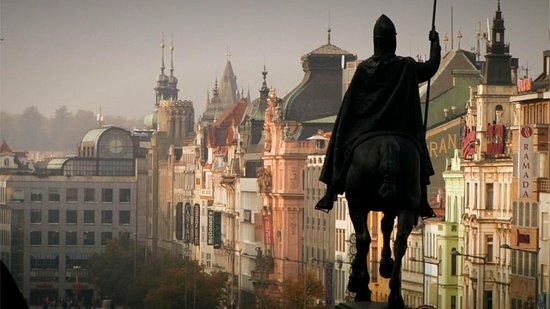 I grew up in Czech Republic and I am living in Prague for more than 4 years now. And I love it. Hanging out with my friends on the river bank and drinking beers, watching sunset behind Prague castle, listening to a concert at the same time. Simple perfection. I enjoy good food, drinks and picnics in the parks, theaters, art galleries and partying with my friends. Thanks to them I always know what places have just popped out and which are great to check out. 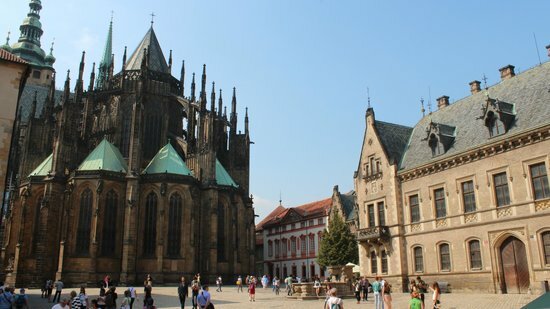 My favorite destinations are Barcelona for its lifestyle and Leuven in Belgium for its atmosphere (and beers:-) but Prague, Prague is my home. 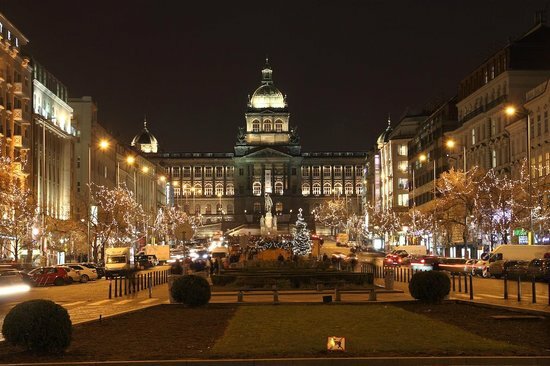 This three-day guide is for everybody who wants to see Prague's famous beauty, avoid "tourist traps" and find hidden gems that only locals know about. 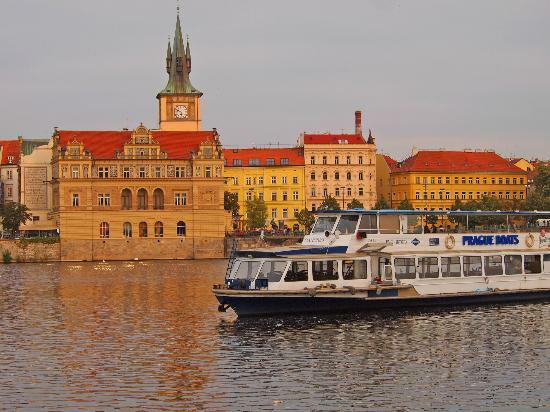 You will see the best of Prague and get a sense of what the bohemian lifestyle truly stands for. Enjoy your stay! Even though the forecast says 20 degrees Celsius and sunny weather, bring a sweater. In the Czech Republic, you can never be sure, and the metro is always cold! Try to avoid the restaurants in the tourist areas which target visitors. Just turn a corner and you are sure to find a place with better food and prices. The best way to show you were happy with the food, place or service is to leave a 10 % tip. During lunchtime, most of the restaurants offer daily set menus for less than the a la carte menu items. If the menu is not on the table, just ask. The best way to move around Prague is by metro and tram. I recommend getting a 3 day pass to save on individual ticket prices. Three lines of the metro operate from 5am to midnight. The night trams usually run every 30 minutes. 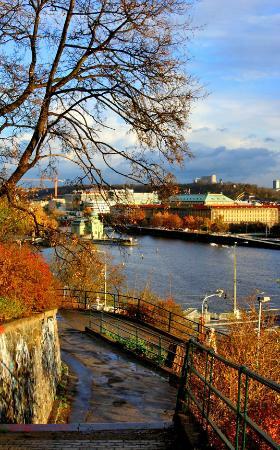 If your hotel is situated in the city center (Old Town), you will be able to reach most of the must-sees by foot. For trips further out, buy single tickets for each ride. Czech taxi drivers are infamous for their prices. Try to avoid hailing a taxi on the street because the price will be higher. It is best to agree on a price before getting in. Segway tours have become very popular. If you are into it, it's a fast and fun way to see things. Just be careful when navigating the pedestrians. Unfortunately, Prague's city center is not made for cyclists. So, if you are thinking about renting a bike, think twice. I often see unhappy tourists lost in the mayhem of cars. 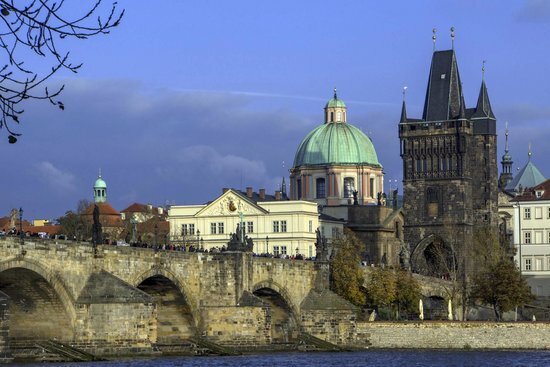 This medieval heart of Prague bustles with tourists. 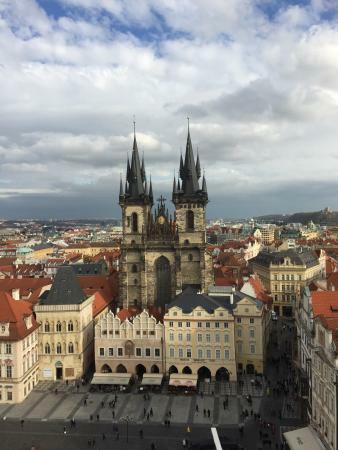 No wonder — Old Town Square, the astronomical clock, the churches and the cobble stone side streets are so charming that it would almost be a crime not to walk around and soak up the history. Do not rush. Try to explore the narrow streets away from the center. You will meet fewer and fewer people and you will get even more carried away by the beauty of Old Town. 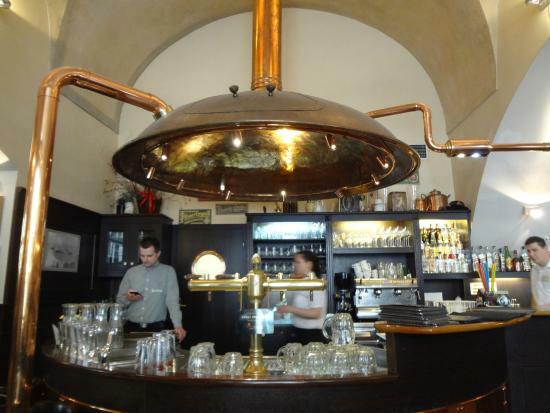 Old Town hides plenty of Czech traditional pubs where the locals hang out. 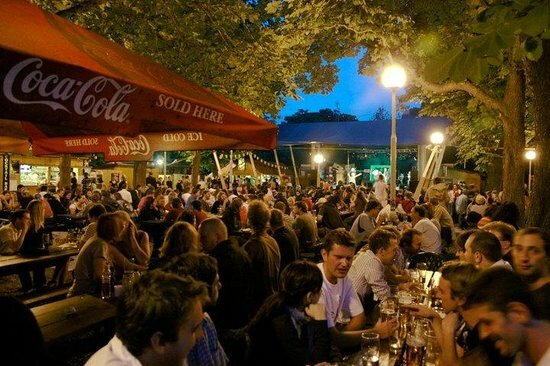 If you do not mind crowds, smoke or standing while drinking, stop by the pub U Zlatého Tygra. 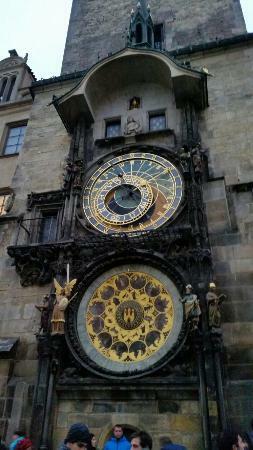 If you want to see the astronomical clock in action, be sure you are standing in front of Old Town Hall before the full hour. 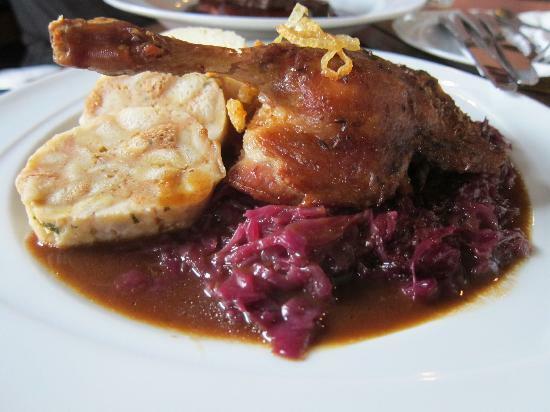 Mistral Cafe is very popular among locals for its light and airy interior, great service and delicious food, ranging from Czech to international cuisine. 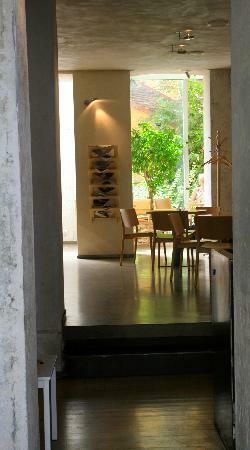 Located near to Old Town Square, it provides an excellent stop for a snack or a drink any time of day. This place is family friendly and the prices are friendly, too. 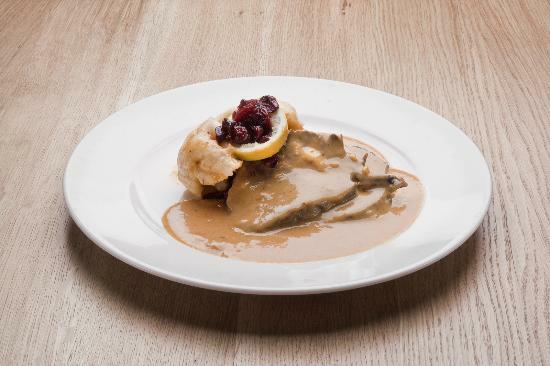 If you see beef steak with spinach and pepper sauce on the menu, go for it! In case the place is full and your stomach is growling, the restaurant Parlament, just opposite Mistral Cafe, is very good, too. In addition to take-away sausages, there is also a restaurant here offering finer dining. As the public bathrooms charge here, have coins in your pocket. If you are interested in art — especially the Slavic Epic canvases by Czech painter Alfons Mucha — you're close to the National Gallery, which is home to this spectacular exhibit. If you hear rattling behind the trees, you are probably close to the so-called Stalin area (former site of Stalin's statue). Today, its granite surface is a skateboarding park. 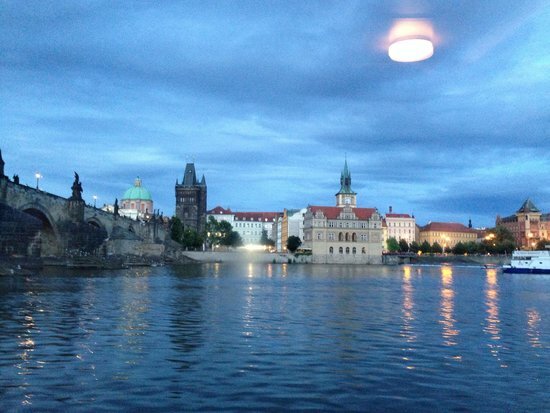 A boat trip on the Vltava river in the evening is an excellent way to see Prague's best sights illuminated at night. The rides usually start at Dvořákovo nábřeží and go to Vyšehrad and back. There are plenty of providers to choose from. If you're not interested in organized boat trips, you can rent a paddle boat or a small boat for a reasonable price near Žofín. 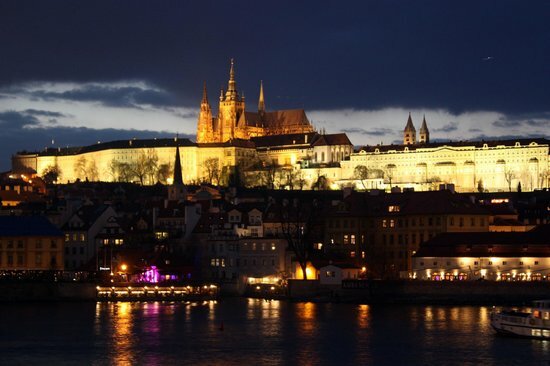 In summer you can stroll down to Náplavka at the river bank and mingle with locals, listen to live music, drink beers and watch the sunset behind Prague Castle. I recommend taking tram #22 up the hill above Prague Castle (stop: Pohořelec). It is easier to enjoy the beauty of the area going down the hill rather than up. Take your time and explore the whole area. 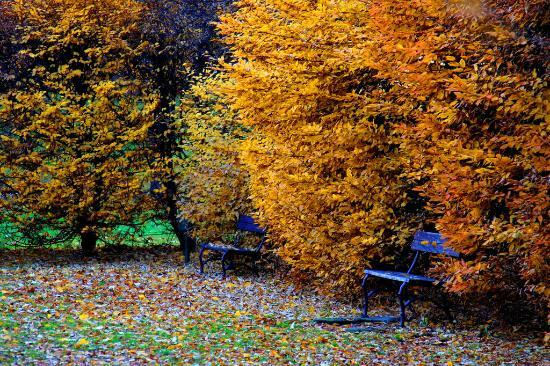 The gardens (open April through October) are beautiful and a great place to relax before the stroll down to the Malá Strana quarter. There are several types of tickets, including family discounts. All tickets are valid for two days. You can purchase the tickets online or on the spot. 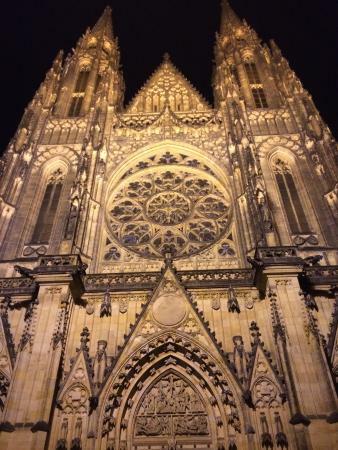 If you are on a budget trip, you can walk through the castle area for free (including Saint Vitus Cathedral). Golden Lane is free only in the evening. The ceremonial rotation of soldiers starts every day at noon and rotation at the observation posts occurs every hour, on the hour. 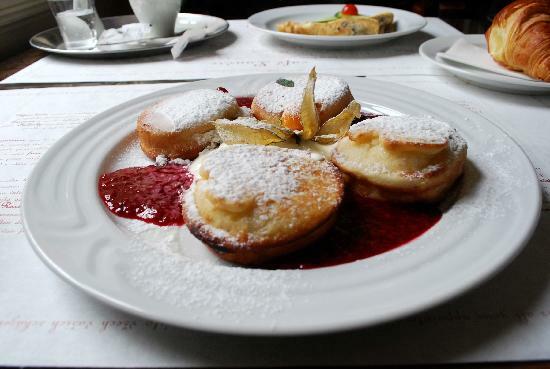 Malá Strana has many great restaurants, but this one is special. 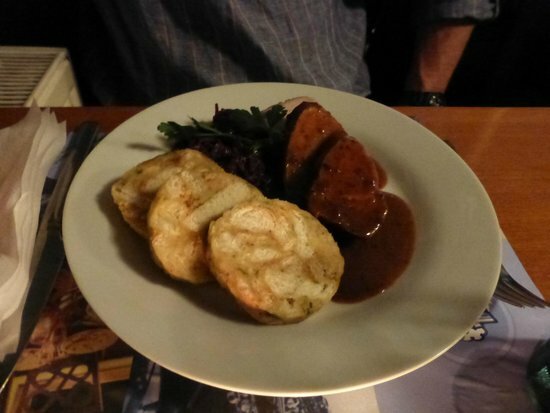 Conveniently located in the arcade of Malostranský Square, Malostranska Beseda offers delicious Czech cuisine, the best Czech beers and great views of Saint Nicholas Church. In the summer, have a beer outside under the arcades and enjoy the people-watching. If you get there around lunchtime, order from the daily menu — it arrives quickly and for a very good price. 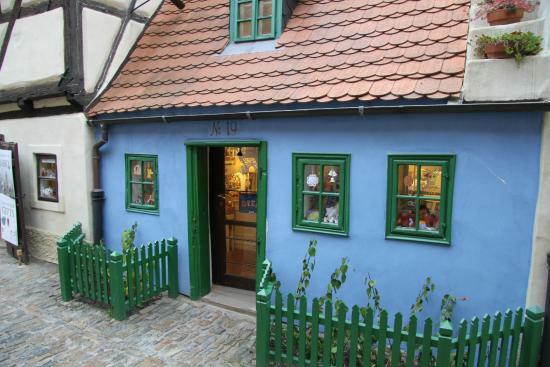 I recommend stopping at Mlýnská Kavárna, a hidden gem in Kampa. 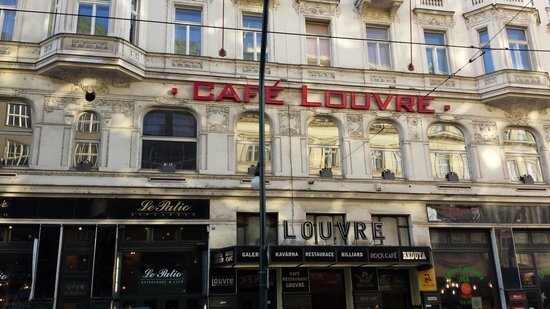 It is a café loved by students and locals. 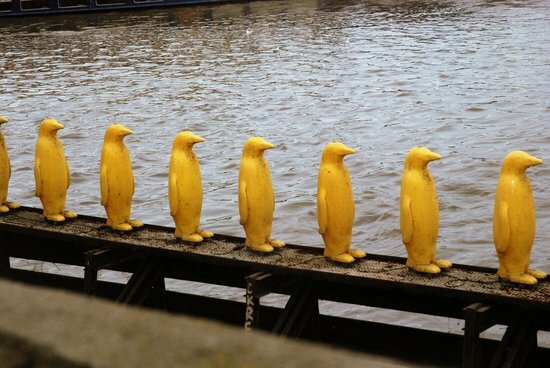 Try their lemonades and pickled cheese. 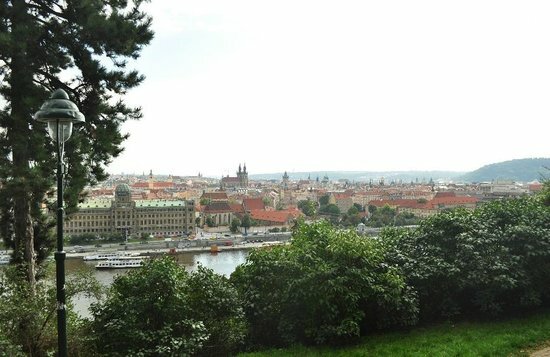 Turn the corner, away from the main tourist routes (leading to Charles Bridge) for a chance to see Wallenstein Garden, Vojanovy Sady, Lennon's Wall, and Čertovka River. This area is great for Segways. 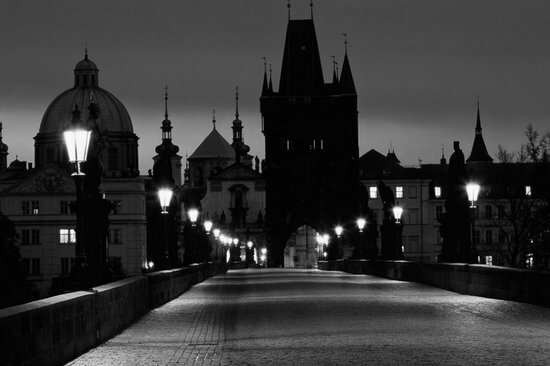 You can find them near Charles Bridge and Maltezské Square. 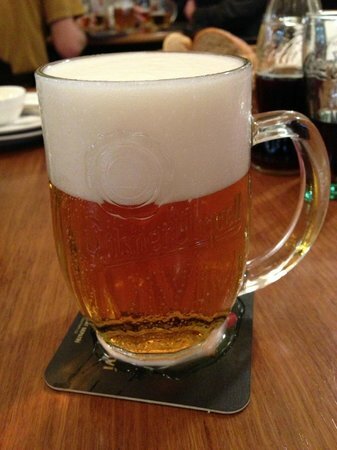 For the best Czech beer, properly poured at the ideal temperature by true professionals, visit Lokál u Bílé Kuželky near Charles Bridge. Sausages are always a good idea, too. I love the upper floor exhibits. 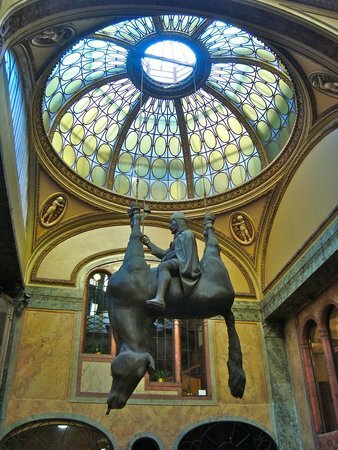 Seeing sculptures and paintings created in the begrudging times of communism, it makes you think about the stories behind them. 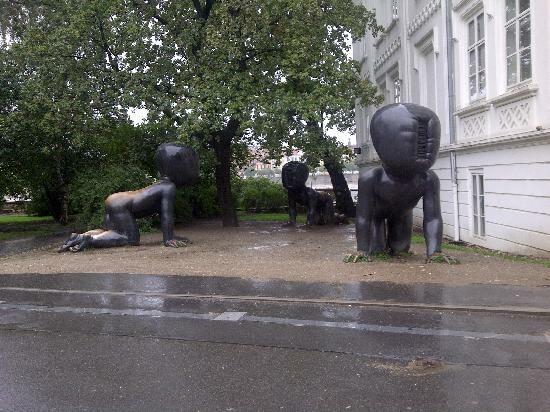 Do not overlook the sculptures of babies in front of the museum. The babies can be also seen climbing Žižkov TV Tower in the Žižkov area of Prague. 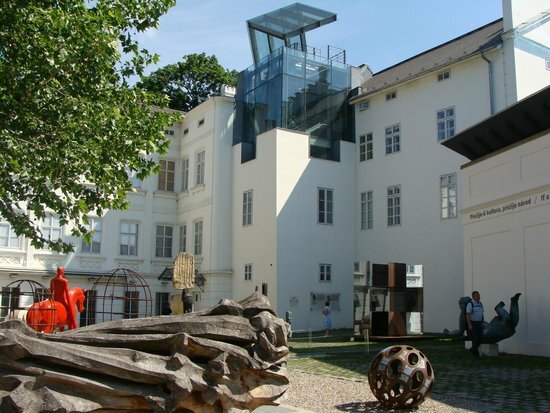 Take your time and relax among the sculptures in the front yard of the museum or in the Kampa Park. 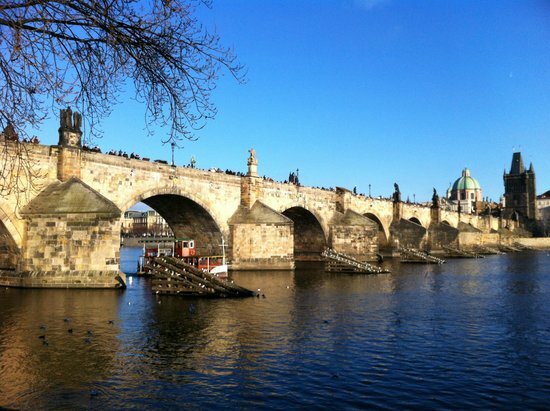 The most iconic (and unfortunately, the most crowded) place in Prague, Charles Bridge is a beautiful stone bridge with sculptures from the 14th century, with a tower on each side. Křižovnický Square on the Old Town side is probably the most beautiful square in Prague. 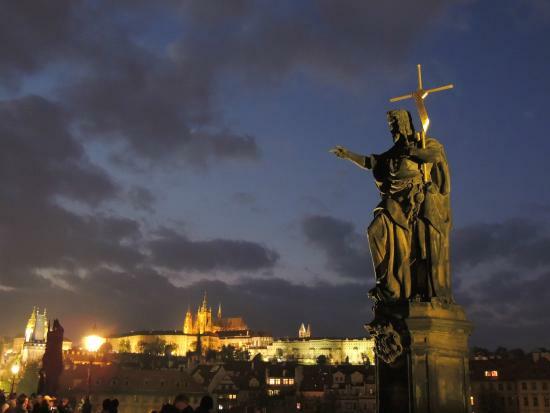 I always have to stop and take a look at the tower, Charles's statue, the bridge and Prague Castle in the background. The bridge gets very crowded in the afternoons. 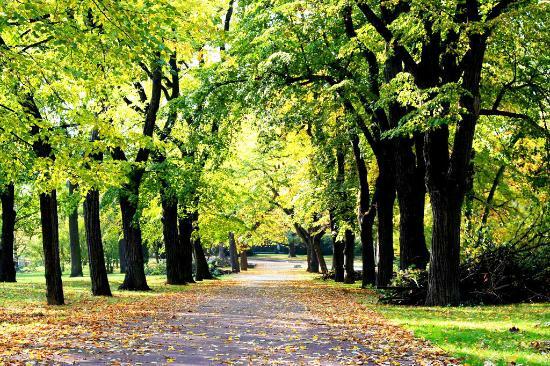 If you want to enjoy its remarkable beauty alone, go there early in the morning (around 9am at the latest) or at night. For drinks nearby in the evening, go to Duende or Hemingway Bar. Both are popular spots with locals, where you can enjoy a great vibe and even better cocktails. An ideal place for friends and families. 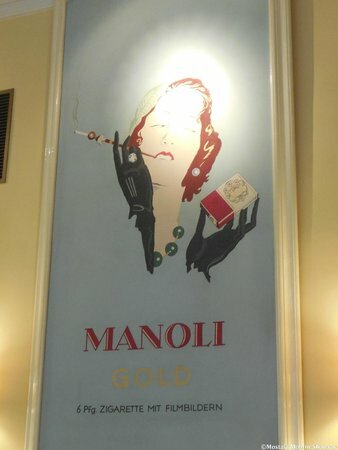 I love having breakfast here in the morning, and sometimes I somehow end up staying for lunch as well! 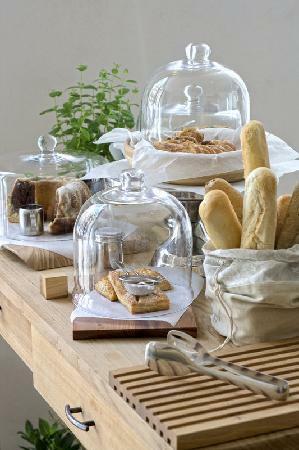 If you are popping by in the morning, order the "Northern" breakfast with herb pancakes, smoked salmon and sparkling wine. 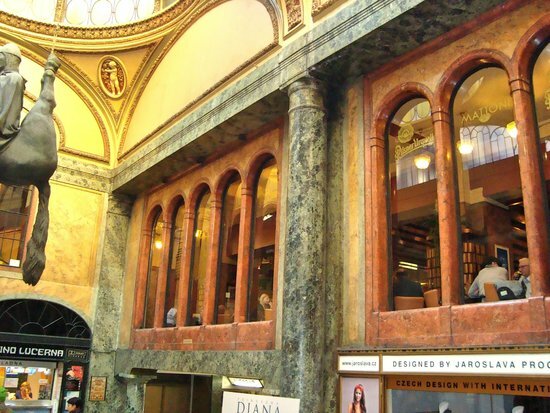 Lucerna Arcade is one of the hidden passages near Wenceslas Square. It contains a remarkable historical cinema and a cafe on the top floor, while in the basement you can find an amazing music club, a fun night spot! 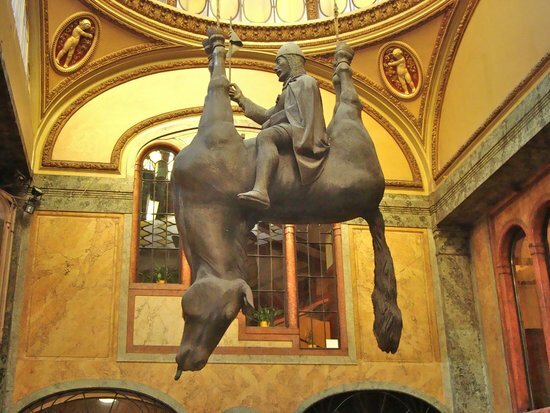 During the day, just walk through the arcade, check out the provocative sculpture of Saint Vaclav sitting backwards on a horse, and then end up on a different street on the other side. The passages can take you almost everywhere. I love them. When you are in the café, sit next to a window. The view is great. The cinema often hosts little film festivals. Browse the schedule and buy tickets online. All three lines of the metro are within walking distance. The new National Museum building has an amazing cafe with delicious traditional snacks called "chlebíčky" — home baked bread with a tasty spread and vegetables. A great place for watching the sunset with friends. 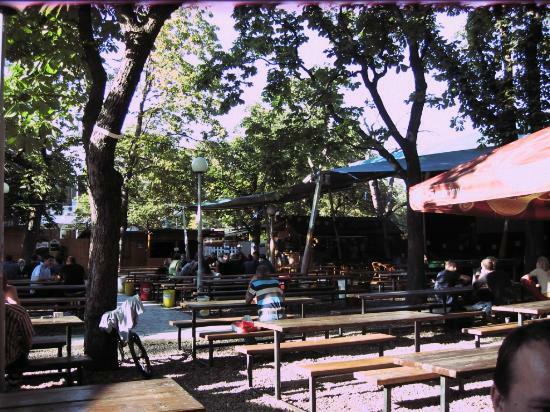 To watch sports events, go to the Beer Garden, where you can enjoy rooting for your team on a huge screen with expats and locals around you. 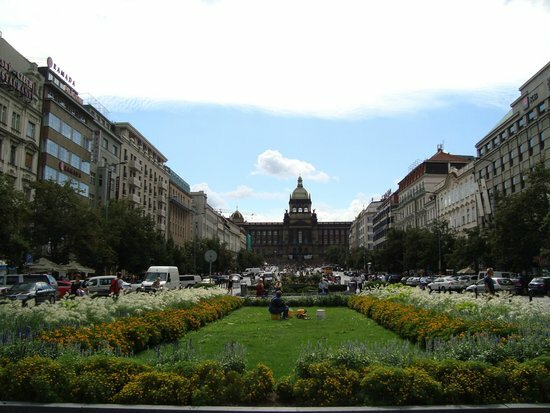 If you are on a tight budget, buy food at Wenceslas Square and climb up the hill. Best picnic ever. Plenty of nice bars, cafes and restaurants are in the neighborhood. I recommend Kaaba, a café/bar very popular among locals. 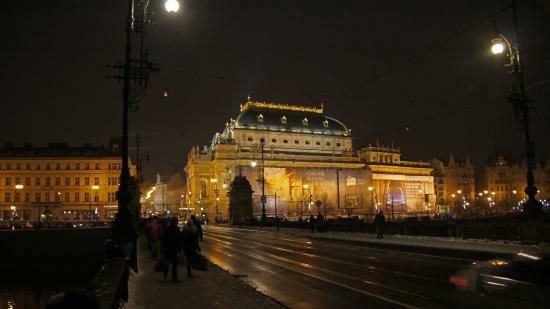 Visiting the National Theater is a true cultural and artistic experience, and not only for the performance you are about to see, but because it represents the Czech will for independence. 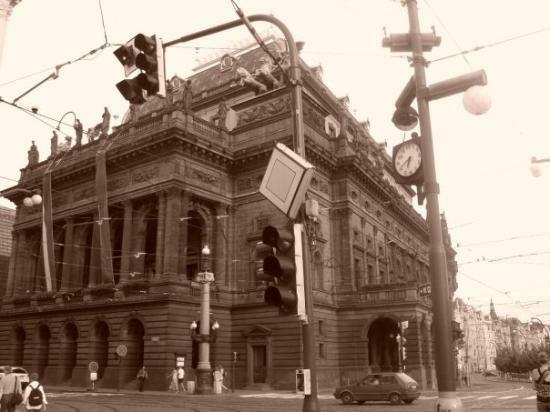 After the fire in the second half of the 19th century, the Czechs collected money for its renovation. And the result is beautiful: Golden rooftops, an amazing interior with paintings by Mikoláš Aleš and a curtain painted by Vojtěch Hynais. Most performances have English and German subtitles. 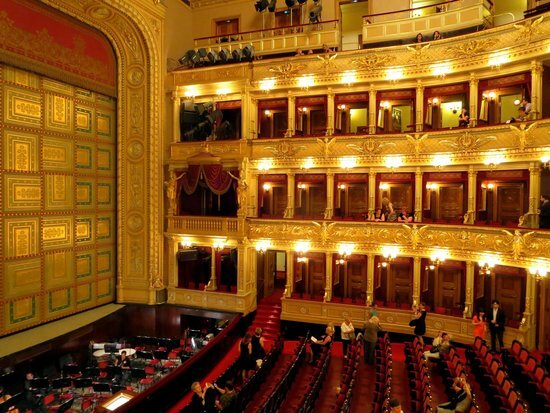 If the program at the National Theater does not suit you, check out the programs at Estate Theatre and at Rudolfinum. You can buy tickets online. Being on a budget trip is not an obstacle. Just get the cheaper tickets in the first gallery, in the first row, if possible. Great seats for a great price. Forget standing in line for wine during the intermission. 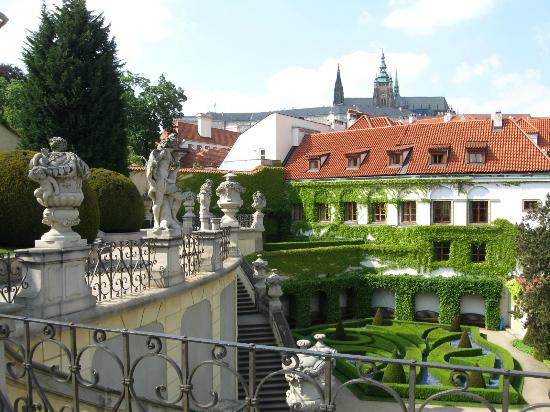 Go to the balcony and enjoy the view over Prague Castle and Narodni Avenue.